160 UAH/kg. - from 500 kg. 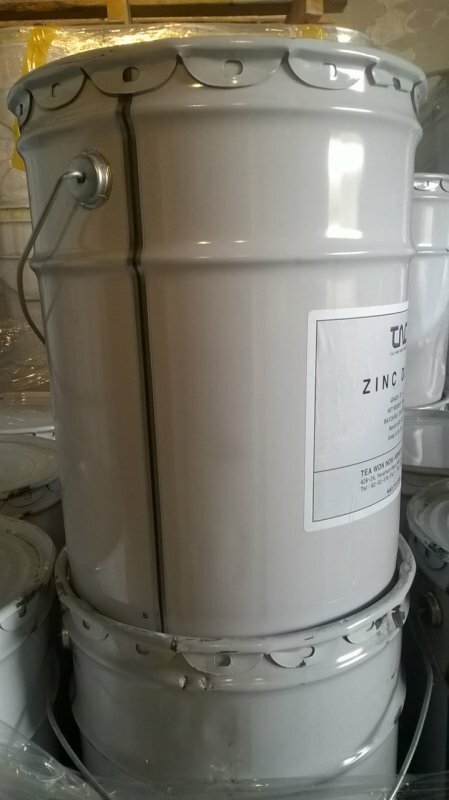 Zinc powder is produced metodody dispersions of fusion of high-pure metal zinc. Represents heavy powder of gray color, dispersion of 5-7 microns. 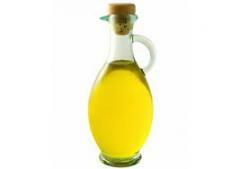 It is used for thermal diffusion galvanizing as an active filler for tsinksoderzhashchy anticorrosive coverings. Content of metal zinc is more than 96%, the content of the general zinc is more than 99,5%. Packing metal buckets on 40 kg. Production South Korea. 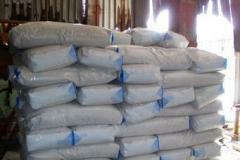 Unbelievable price on Zinc powder, Zinc dus in Kiev (Ukraine) company Himkonsalting, OOO.